A warm welcome from Wellington Woods Civic League! 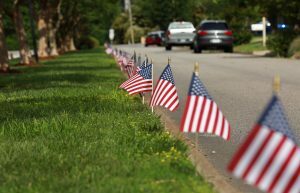 Our mission is to have a unified voice that protects and enhances the value and living enjoyment of our neighborhood. 6pm at The Brannock residence 920 Earl of Chatham Lane. old friends again and some new faces as well! Below are highlights from past event along with photos. 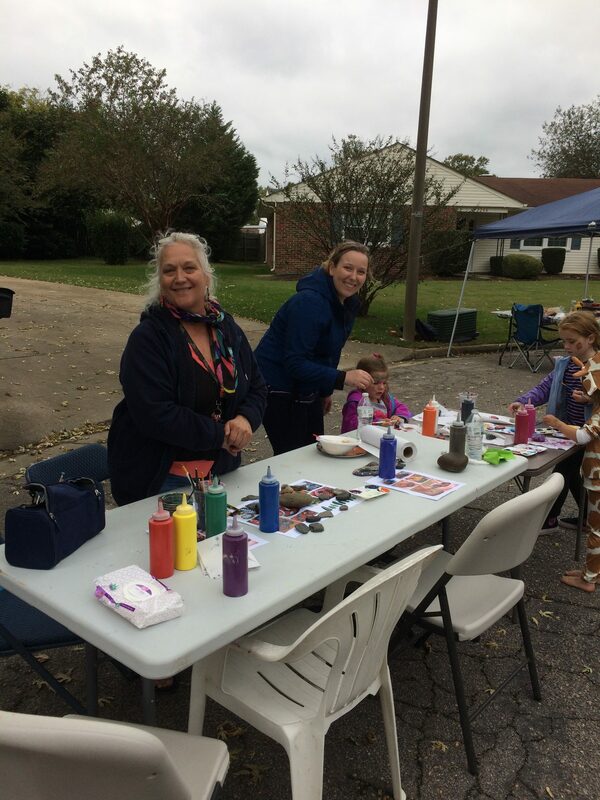 All enjoyed a Chili Cook-off contest, hot dogs, bounce house, face painting, hands-on art provided Art Studio on the Boulevard, kid games with prizes and more. 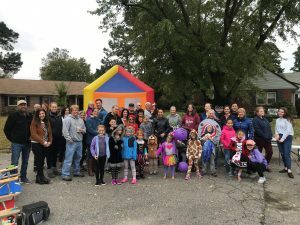 A special thanks to over 70 neighbors and friend that attended. 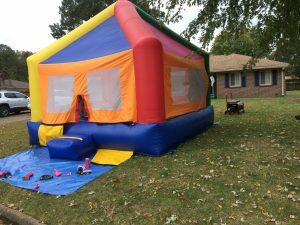 A special thanks to Dan Schatti for providing the bounce house enjoyment and to the Art Studio on the Boulevard for the creative art interactions and to the entire WWCL team that made this a great event to end 2018. Community Yard Sale, Sept 22nd 8am-noon…all neighbors are encouraged to have a yard sale as it will be marketed as a community yard sale. August 25th, Saturday Driveway Social…813 Lord Leighton Court, 6:30-8:30pm. A special thanks to Katie and Dan Schatti for hosting this social. This was a Saturday social and attendance was great! July 20th, Friday Driveway Social…2213 Earl Of Essex Drive, 6:30-8:30pm. A special thanks to Mark Burgman for hosting this social. Another great social! June 1st, Friday Driveway Social….936 Earl of Essex Arch, 6-8pm. A special thanks to the Reed Family for hosting this social. Another great social! Thanks to Alicia Shepard for hosting this social. Another great social! Fall Fest 2016…Great Times Great Neighbors! New to the neighborhood, you can join at any time during the year.